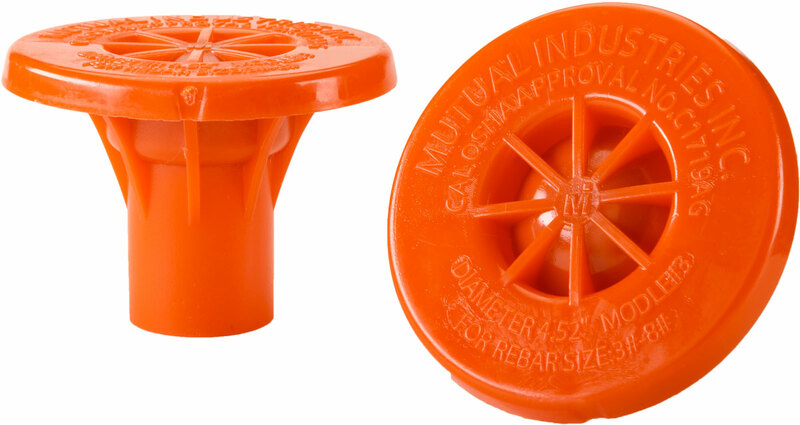 Our patented OSHA rebar caps are made of space age high density polymer with steel reinforcement to protect against impalement injuries. These high quality caps fit rebar #4-#8. Meets new OSHA Requirement 344.90. 100 per box.